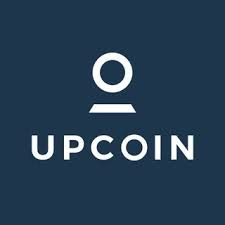 UpCoin Offering up to 1000 Trading Pairs. Early Registration NOW! Exchange Opens March 1st! Well if this exchange does everything it promises it will be the number one exchange. Please use my link to sign up! Thank you! Check out their Medium Blog.